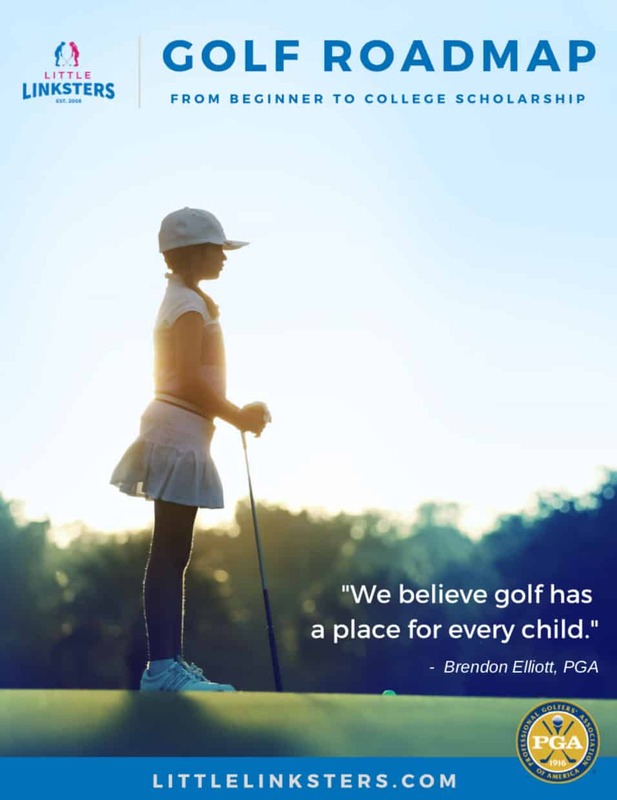 Why get your child into golf? 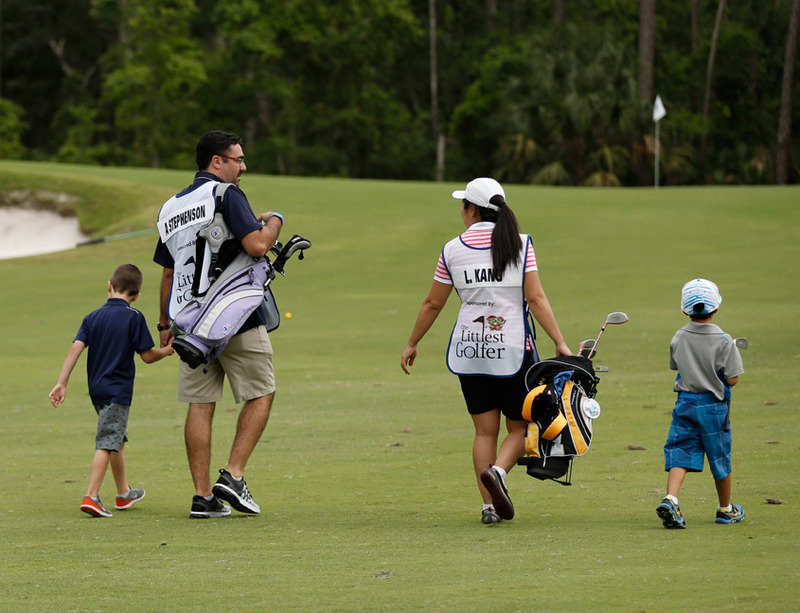 Why choose golf for your family? One doesn’t have to be lean, strong, or fast to play golf. Golf champions come in all shapes and sizes. 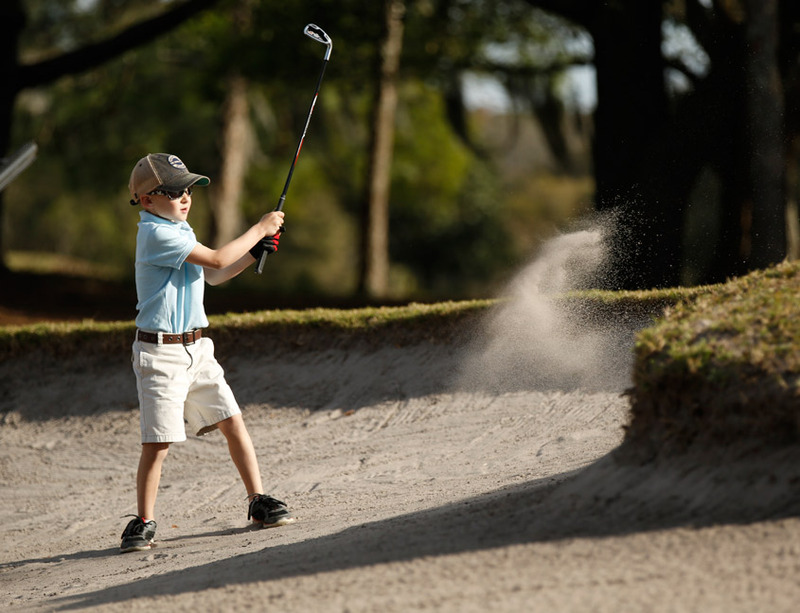 Unlike most other sports, you can enjoy golf your entire life and it’s never too early to start! Golf is a non contact sport. The chances of injury, especially serious ones, are very minimal. The golf course is a safe place and facilitates relationship development. Golf helps teach right from wrong in a supportive environment. You never know who you will meet on a golf course. It’s one of the easiest places in the world to make friends as everyone has that common thread. 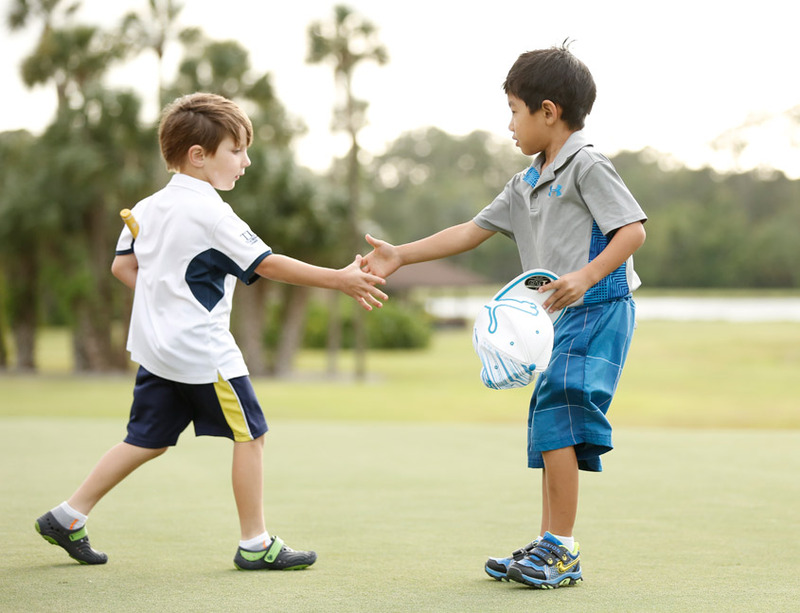 Golf helps foster a unique bond so those friendships can be developed all over the world and last a lifetime! These are the people you want your kids hanging out with! It’s hard to think about it now, but kids grow up and the people they meet as children can play a huge part in their success later in life. 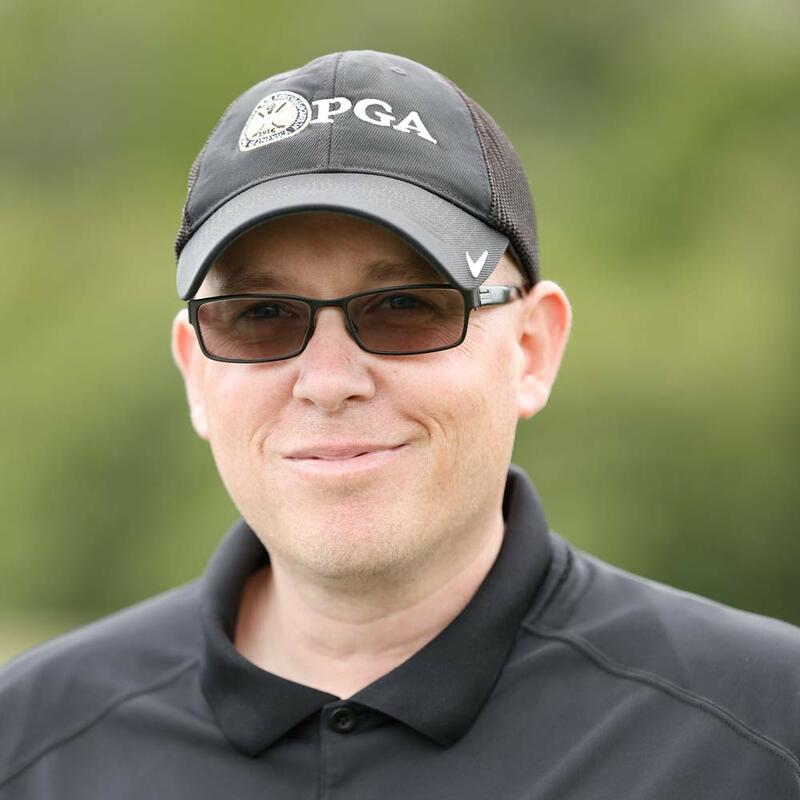 Golf is a sport that helps prepare kids and teens for careers in business and other professional arenas. As I mentioned earlier, I was learning about real-life business every day from all the adults at the age of 13 that I played with. In today’s world of video games and smart phones, child obesity is a concern nationwide and it can be hard to drag your son or daughter out of the house. Golf is the perfect excuse to spend an entire day enjoying nature and presents the opportunity to develop healthy, lifelong exercise habits! Golf closely parallels real life. 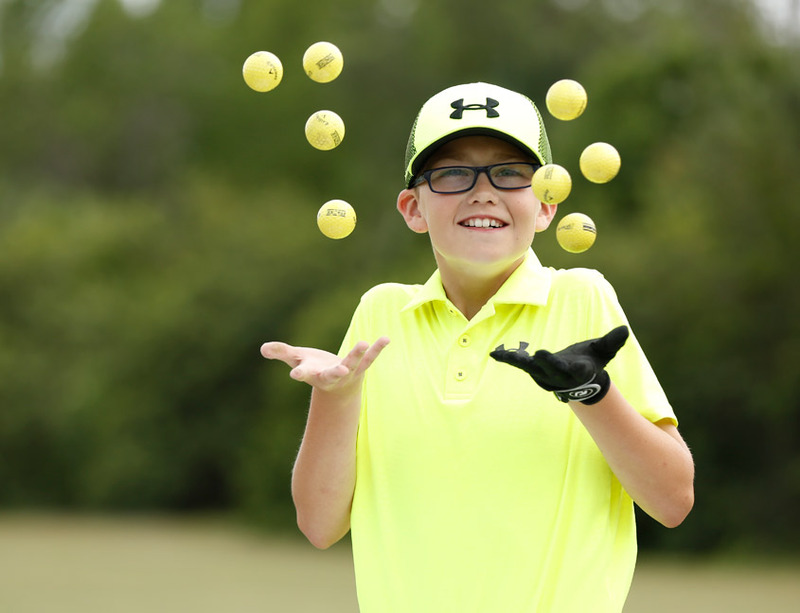 The range of experience, from birdies to bogeys, from good shots to bad, rewards a young person’s ability to keep each shot and each round in perspective, manage one’s emotions, maintain a positive outlook and focus on the shot at hand. A child will learn integrity, discipline and respect. 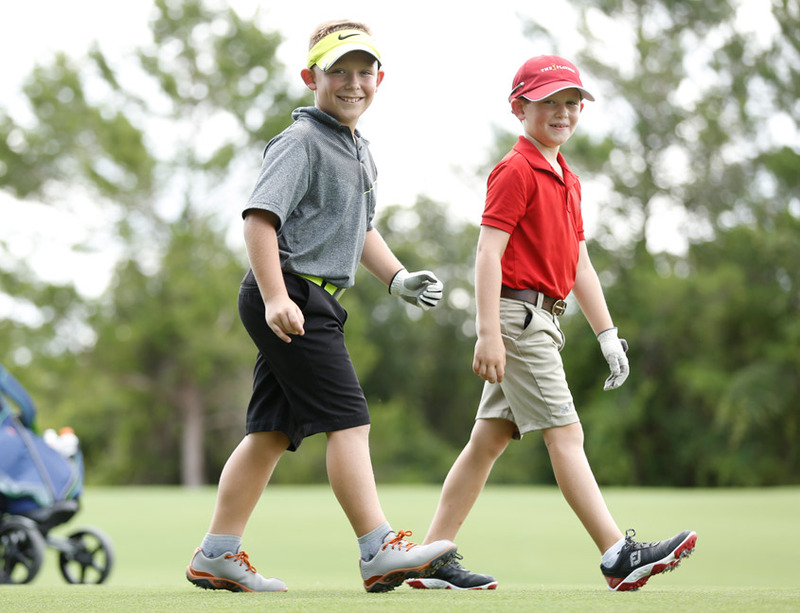 As they learn to conduct themselves on the golf course, these lessons will translate directly into everyday life. Golf can open doors academically as they persevere and improve their game. Scholarships are out there to help advance their education. 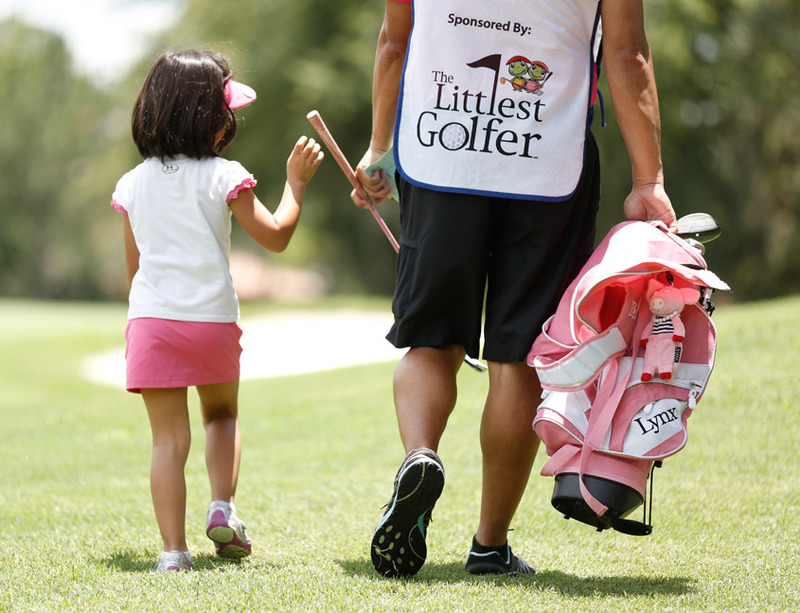 Golf is a game that encourages family participation. 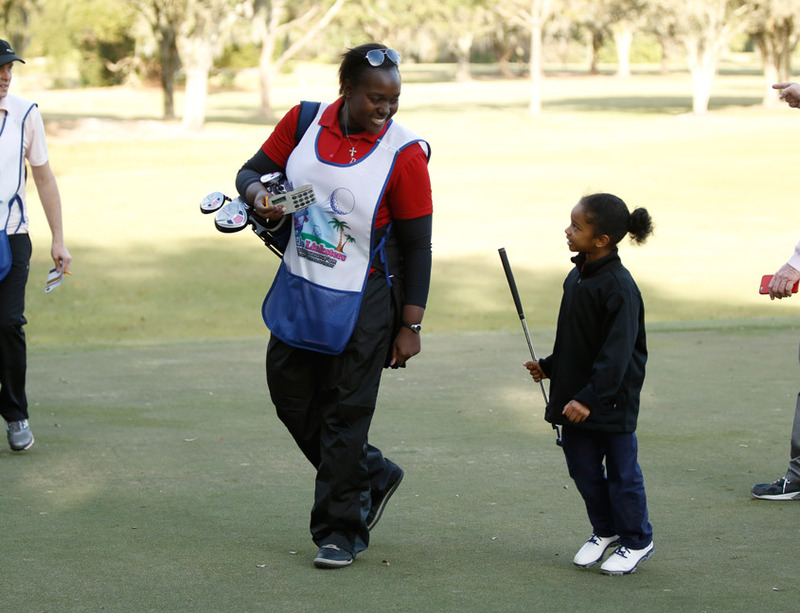 Golf is an opportunity for quality bonding time, and it’s one that can last a lifetime. One of the best reasons to get your child, son or daughter, involved with golf is that they’ll have an absolute blast. It’s a chance to learn new skills, both physical and mental, make new friends and discover new opportunities. I fell in love with the game of golf 37 years ago at the age of 5. I grew up in a small upstate New York town where there was little to do except go outside and play sports…such a novel idea today. My Dad, Grandfather, all my Uncles, and believe it or not, for a sport not traditionally looked at as cool, many of my friends played. From the standpoint of what I personally wanted to do when I grew up, being involved in golf was always, for as long as I can remember, number one. But that was me, and my experience…I guess I was lucky being that I did not come from a rich family, that I got the opportunity to discover what I consider, above and beyond any other sport or activity, THE one, true life sport. I don’t consider golf that just because you can play it forever, but because it helps mold young men and women into better people. 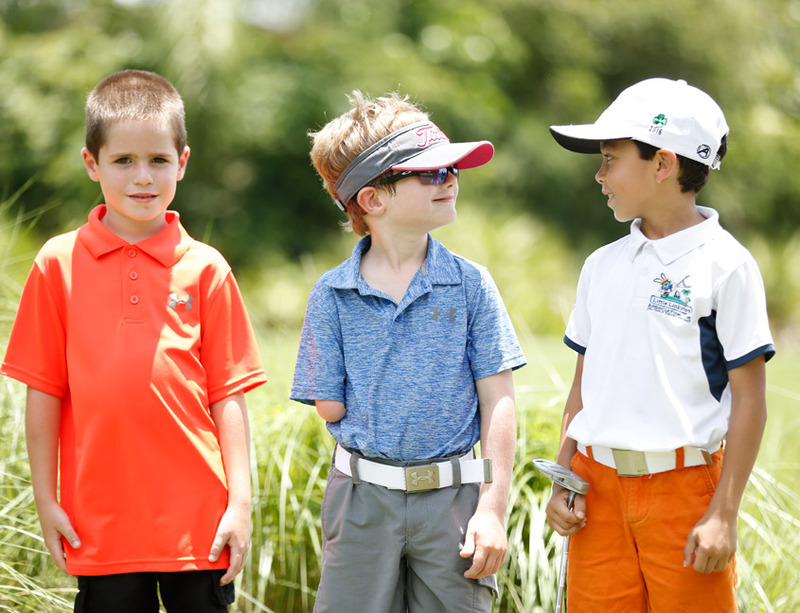 For the younger kiddos, like those we work with in Little Linksters, the game offers so many, countless life lessons that can have a profound impact on their individual development. It has always been a mystery to me why golf has not traditionally been introduced to kids earlier in their life or has not been seen as a form of therapy for those with cognitive and physical disabilities. Or, why it has not been used more as a transformational activity for economically challenged children that may be bound to the same four block radius for their entire life? Either way, that is what we do at Little Linksters and we are determined to enhance the lives of ALL children through this amazing, transforming sport.